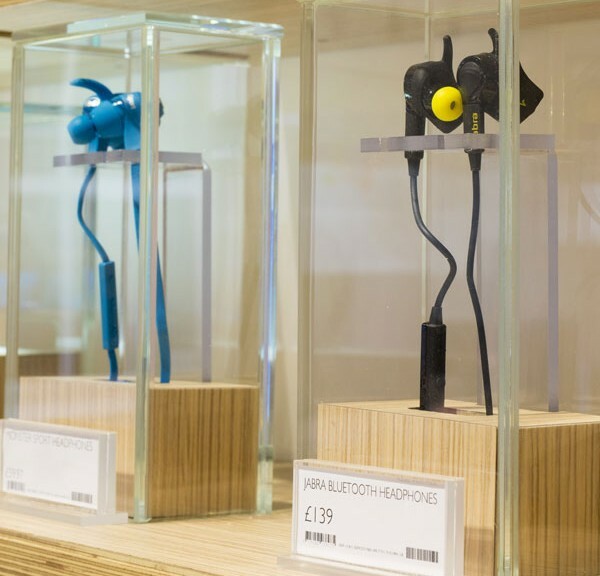 As along standing and trusted parter of Dixons Carphone, The Valley Group were commissioned to build their new Harrods Smart Home concession. Built to the highest quality that is expected in Harrods we delivered successfully to a demanding timescale. Iconic American musical instrument brand Fender, commissioned The Valley Group to develop, manufacture and install and new suite of POS, to present their brand in a contemporary way within the European retail environment. 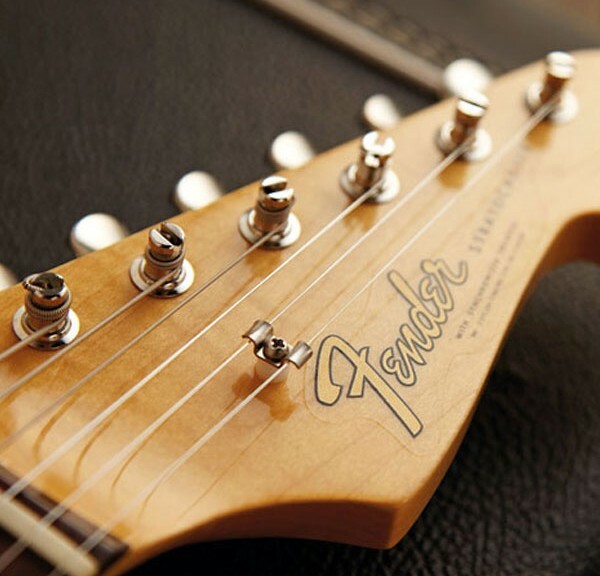 Fender needed a partner who understood the different retail landscape and we were the perfect fit. Peek & Cloppenburg is an international retail clothing department chain with headquarters in Germany. 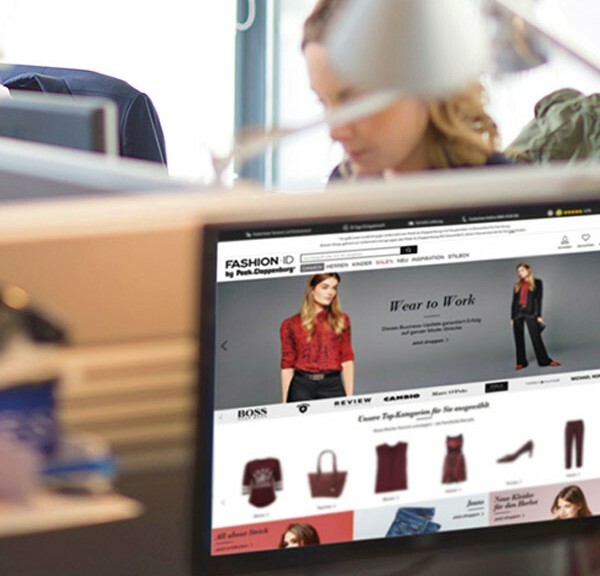 Valley were briefed to consult and execute on their Endless Aisle, E commerce proposition. The project consisted of a large quantity of shop in shops with very clever retail technology built into it to allow the shopper to browse and buy. Peek and Cloppenburg are now a multi channel retailer and this helped enormously to launch their position in the market and have seen a good ROI from this.